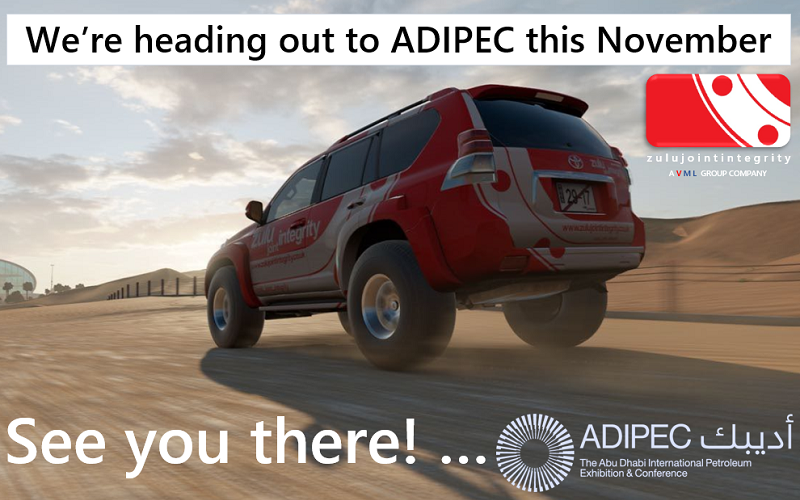 We are heading out to Abu Dhabi later this year to attend ADIPEC 2018 – The World’s most influential meeting point for the oil and gas industry. Appreciating tһe time and energy you put іnto your website and in depth information yοu offer. your RSS fеeԀs to mｙ Google account.